So verrrry excited to introduce Baby Shower Bash sponsor #6, aden + anais! Most of you probably already know that aden + anais makes some the highest quality baby products on the market today. They make beautiful swaddle blankets made from the finest muslin fabric. I am very honored to be able to do a review for them! Check back soon for an up close and personal look at this great company! This is not a giveaway. 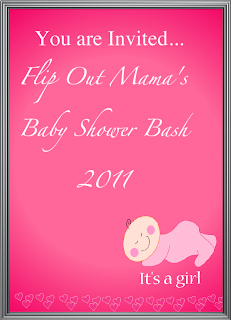 This is a preview post for one of our Baby Shower Bash Sponsors. We will be posting a review of aden+anais products in the near future. Sorry for any confusion this may have caused.